Each year for the past twelve years an unusual event takes place that causes a frenzy in the wedding industry in Lake Tahoe. Similar to the enthusiasm the alignment of celestial objects in the sky brings to astronomers, stargazers, and the like, the alignment of atypical numbers on the calendar incites enthusiasm to those contemplating marriage. This peculiar, rare occurring combination of numbers is a date on the calendar that is fast approaching, and its inciting brides and grooms to make the walk down the aisle of matrimony. This numerical alignment is one in which the day, month, and year contain the same digits. The calendar’s configuration of numbers this year that is a rarity and has an infrequent magnitude of peculiarity that’s enticing brides and grooms to marry is the date of 12-12-12, and it’s the last of the classic wedding dates of the century. 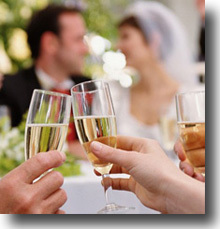 As a result, those providing wedding services will be downright busy as there are multitudes of marriage enthusiasts arranging for their wedding plans to take place in Tahoe and to be conducted on the legendary date of December 12, 2012. 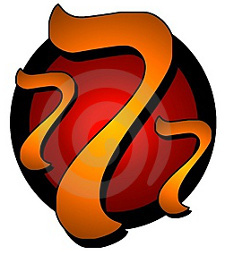 Some couples will even take the 12-12-12 phenomena a step further since it is a scarce occasion and make a request of their minister to have their wedding start time commence at noon, creating a 12-12-12-12 alignment. Though some may feel that this is a bit eccentric, it does make for interesting conversation when one’s wedding date and time transpires with such an extraordinary sequence of numbers. 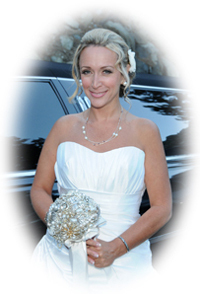 Reminiscing the past, one of the busiest days of my career as a wedding service provider in the Tahoe area over the past decade occurred on July 7, 2007, which translates to 7-7-7. 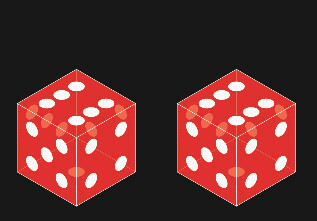 Living in a gaming town where casinos exist and, at times, coexist with people’s superstition, it becomes the norm that the number seven is a very lucky number. Hence, 7-7-7 was a markedly eventful day for weddings. 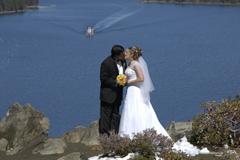 If numbers play a role in your wedding plans it still isn’t too late to plan a Lake Tahoe wedding on the 12th day of December. Statistically speaking, another opportunity like this won’t arrive until the turn of the next century, which will be January 1, 2101, or 1-1-1. So, if waiting another 87 years to get married is not an option, 12-12-12 is just around the corner. If you’re hesitant, keep in mind that it’s the last of the classic dates of the era.